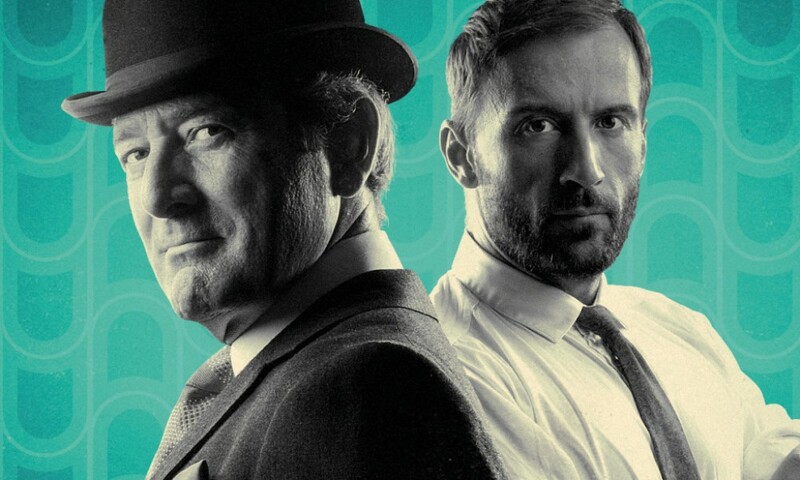 Big Finish has yet to create an original story based on classic ITV programme The Avengers — its Keel and Steed stories are based on lost episodes, while its Steed and Peel stories are based on comic strips that appeared in girls’ comic Diana from 1966 to 1967. Alongside its adaptations of the comics, Big Finish has brought the actual strips back into print for the first time in almost 50 years. The Avengers: Steed and Mrs Peel: The Comic Strips: Eight Vintage Stories from the Diana Comic collects all 26 two-page instalments of the Avengers comic that were printed in Diana, in glorious colour. As the subtitle indicates, the 26 strips break down into eight stories, each of which is three or four strips long, meaning they are six or eight pages long at most. This was the most surprising part of reading this book for me: based on listening to Big Finish’s adaptions of the first four, I would have never guessed how flimsy these tales were. Big Finish have expanded stories of 6-8 pages into ones of 50-55 minutes! There’s quite a bit added on audio, most of which felt completely natural to me as a listener. 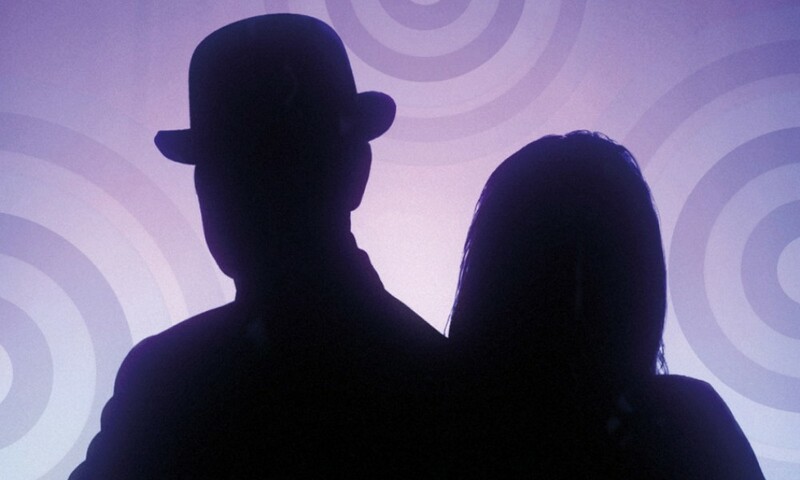 The quality of the stories is variable — you can see why Big Finish were intrigued, because many of them were the kernels of good stories rather than actual good stories. Six pages isn’t much space to develop a plotline very much! Return to Castle De’ath, which was my favourite in the first audio set, is frustratingly straightforward on the page. The Miser, which I didn’t strongly enjoy, is a nice tight six-page tale with some good action in comic form. Of the ones turned into audios that I haven’t heard yet, I found The Secret Six to have lots of potential but not make a lot of sense as written, and Playtime Is Over had a lot of great imagery — dwarfs hiding inside giant teddy bears to commit crimes! On the other hand, The Antagoniser and The Mad Hatter were both pretty silly and unfocused. The writer of these stories is unknown. For all their wacky plotting, you can definitely compliment their ability to capture the voices of the characters: it was easy for me to imagine Julian Wadham and Olivia Poulet reading the lines. (Yes, I know our anonymous writer or writers would be writing for Patrick Macnee and Diana Rigg, but this is how the characters sound to me!) The real star of the book is the art, drawn in a photorealistic style by Emilio Frejo (assisted by Juan Gonzalez), reminiscent of stuff I’ve seen from Doctor Who annuals from around the same period. Frejo’s likenesses are good, especially that of Diana Rigg — the outfits he gives her are pretty great. On the whole, though, this is a great opportunity to access a unique run of stories previously only available to dedicated collectors. Kudos for Big Finish for putting these gems of classic British comics back into print. I see from Wikipedia that there are many more old-school Avengers comics out there, from places like TV listings magazines, TV Comics, and annuals; hopefully some of these get collected and/or adapted by Big Finish as well. 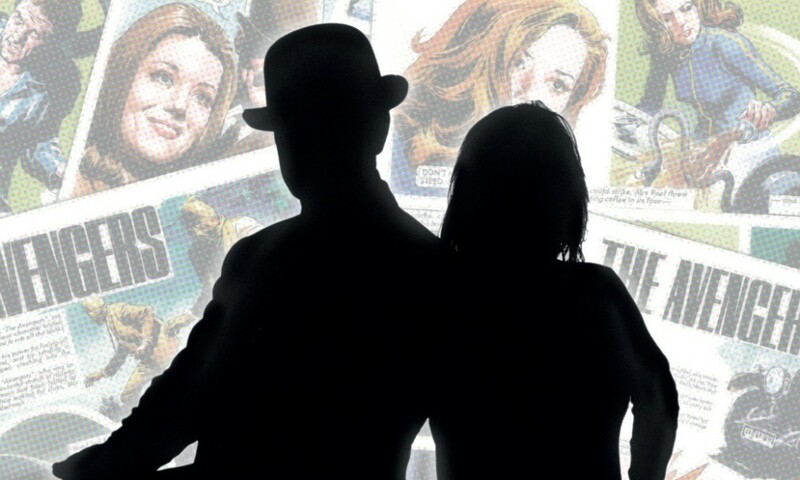 Steed and Mrs Peel: The Comic Strips (art by Emilio Frejo, Juan Gonzalez) was released by Big Finish Productions in November 2016.